Foody Mart is one the greatest Chinese supermarket in Toronto. They founded in 2011 and become a bigger supermarket. I think they are most successful Chinese enterprises. They have four stores in Toronto. You can reach each one easily. Every supermarket has different flyer. It means if you tour all of them you can save a lot in one day. New year celebration is still on here. Winter melon, sliced lamb for hot pot, fu yang frozen cut crab and more are waiting for you now. 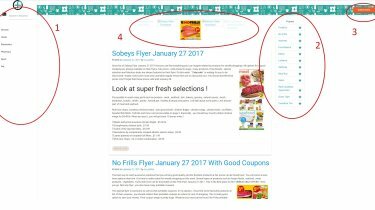 Foody Mart Flyer can be your favourite to discover new flavours. With several weekly specials it’s good to saving. In Warden store, beauty products trending now.